Sp ring Workshop Now Open for Registration! 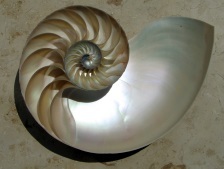 Join us this Spring as we explore the mysterious patterns and symmetries in Nature, such as the spiral pattern of growth that repeats in sunflowers and shells and spiral galaxies. A combined Art and Science/Math workshop for children aged 7-13, our art workshop this spring will let you examine hands-on and through articles/videos the beautiful shapes, swirls, and forms evident in Nature, such as in fractal forms, collected here at this site featuring Visual Math or here, where the mathematical patterns in plant growth can be studied. Explore for yourself some of these fascinating patterns online–then come join us as we create art that celebrates the mysteries and magic of Nature this spring! See more on the workshop at the Spring Workshop page. Sketch, print, paint, write, and view the stars all Fall! 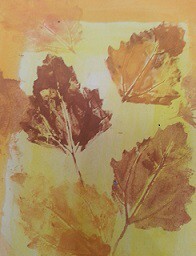 Fall creative workshops are open for registration! Here on Boston’s South Shore, sunshine, sea-water, beaches are giving way to cooler nights, hints of color in leaves, a slow goldening of sunlight. Summer came and went far too quickly! 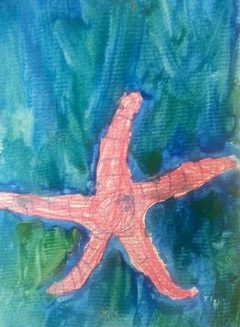 But our early summer workshops were filled with excitement and yielded some wonderful creative work (some pics here). Time to settle to long painting and sketching evenings, pull out that old story you promised you would finish soon, or study the changing swirl of constellations in autumn skies. Join us this term to practice your drawing skills, learn new printing and painting techniques, experiment with mixed-media art, and write about the stars! Please click on the Fall Workshops page for more information. Classes are held Tuesday and Thursday evenings after school. Creative Writing is also offered on the weekend. All workshops are open to 8. Please send an email if interested! 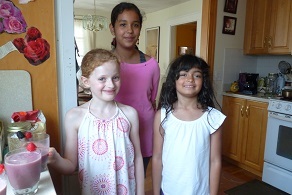 Join us for Art, Creative Writing, Beading, & Natural Health Camps this Summer! Young artists, writers, creators all –it’s time to sign up for summer camp! Summer camps this year run mid-June into a couple weeks in July and cover art, poetry, fiction, natural health, and craft. All summer camps are morning camps. Come read and write lyric nature poems and sketch, color, and paint seashells, starfish, wildgrasses, and flowers in Seashells, Wildflowers, & Grasses/Summer Notebook. If beading is something you love, drop in for a week of beading in Make Your Own Jewelry. If you’re a fiction-lover, come create your own chapter book in Create Your Own Chapter Book. Or learn how to make delicious green drinks, granolas, fruit drinks, and a soothing face cream for natural health and vitality in Natural Health Fiesta! For more information on all summer camps, please click on Summer Camps 2015, and drop an email to register and hold your spot. Workshops are limited to 8, and will run with at least 4 participants. How exciting to note The Wishing Well opened last week with a painting workshop–Seven Colors of Spring: Painting in Vibrant Color. 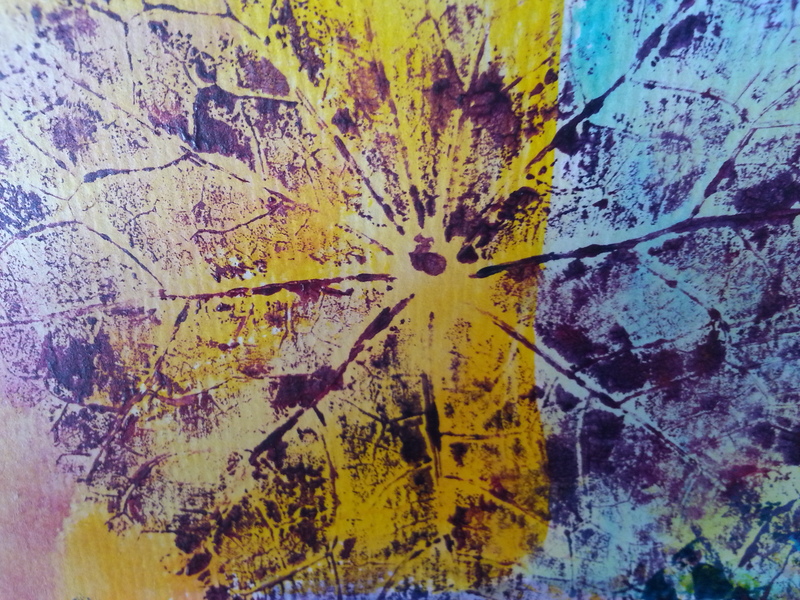 This is the first run of Seven Colors which will also run during summer camp in June and will be offered at the Milton Art Center in July. Ten children in the general age-group 7-10 came to play with color wheels, learn about Georgia O’ Keefe, view her extravagantly beautiful flower paintings, talk about how she uses color and form, and experiment with painting flowers in her style, using blending techniques and painting from real-life–real flowers, that is–deep red carnations, vibrantly yellow sunflowers, delicate white and yellow fleabane, impossibly fragrant pink lilies, wild berries, pink roses, and an exquisite purple orchid. It was a rainy, thundery evening, which precluded our viewing rainbows through prisms as planned, but after our discussions of primary and secondary colors, cool and warm colors, and Georgia O’ Keefe’s sweeping shapes and forms and lines, all the kids broke open their paint boxes, chose vibrant colors, and painted sunflowers and orchids and lilies with abandon. 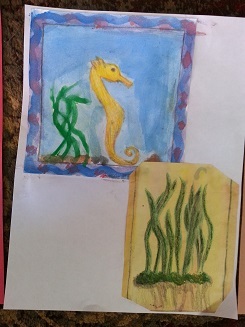 The Wishing Well opens this spring in Quincy, Massachusetts for art and creative writing workshops (science-, art-, and humanities-themed) for the general age-group 7-12. Our aim is to provide creative art and writing workshops for children eager to learn, with a passion to grow in the visual or language arts. Visit our About page for a sense of who we are and what we are trying to accomplish. 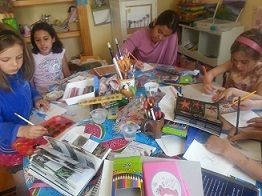 For a list of ongoing and summer camp workshops, please visit Current Workshops. Because this is our first year, all workshops are very modestly priced. Register today for summer workshops!